The world of health and wellness is ever-evolving, and we&apos;ve got our eyes on the future. Whether they&apos;re touting the benefits of healthy food and clean eating, reinventing the wheel as far as fitness is concerned, or helping us to unite mind, body, and soul through mindfulness, here are 50 wellness warriors who are changing the way that we – and the rest of America – are thinking about our health. The co-founder of the Whole30 program changed the way millions of people think about food and wellness. Hartwig, who is a Certified Sports Nutritionist, first developed the 30-day dietary experiment in 2009. Since then, it has become a key for many people investigating their own food intolerances and the way that they approach eating on the whole with a no-nonsense, tough love approach. 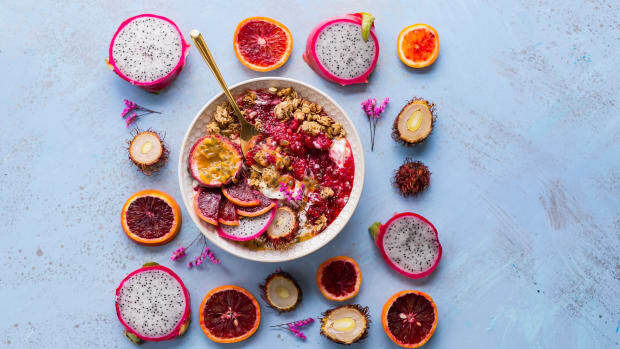 The founders of Thrive Market are bringing organic food to the people at lower prices, with a membership-based site first founded in 2014. For every paid Thrive Market membership, a free membership is donated to a family in need. “Our mission is to make healthy living easy and affordable for everyone,” they say. 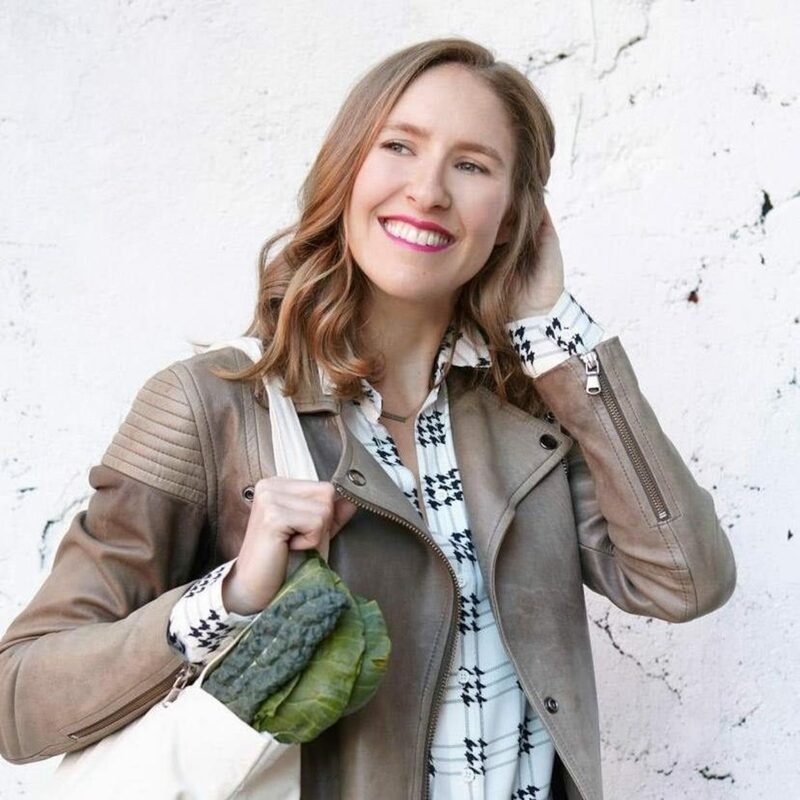 The blogger behind Wholefully has been charting her personal journey with health and wellness since 2010. Johnston&apos;s honest approach has shown that she isn’t afraid of falling down and getting back up again and makes steps towards healthy living achievable for everyone. After she was told that she had an inoperable brain tumor and Multiple Sclerosis, the self-described PaleoBOSS Lady turned to silent retreats, daily yoga, and the paleo diet to heal herself. 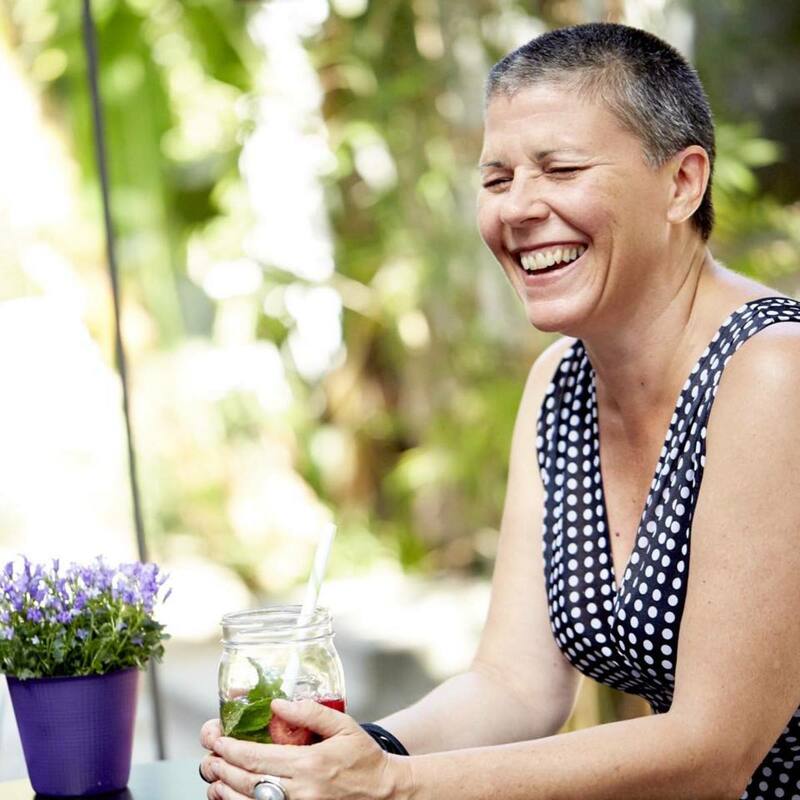 She has shared her inspirational story via writing and TED Talks, and today she offers her services to individuals, helping them to reach the same awareness as she has. David “Avocado” Wolfe is one of the most vociferous proponents of a raw food diet. The spokesman of the NutriBullet, Wolfe touts the detoxification benefits of the consumption of raw foods, particularly superfoods. Winter and Cutler are the women behind Bkr, the eco-conscious water bottle that has replaced chemical-ridden plastic for many health-conscious exercisers. The glass bottles are wrapped in silicone casings for easy, safe transportation and hydration. An author and lifestyle coach who has styled himself as "the Juice Master," Vale claims that raw juicing has helped him overcome his addictions to smoking, alcohol, and junk food as well as chronic psoriasis, eczema, and hay fever. He has published several books, runs juice detox retreats, and owns several international juice bars. 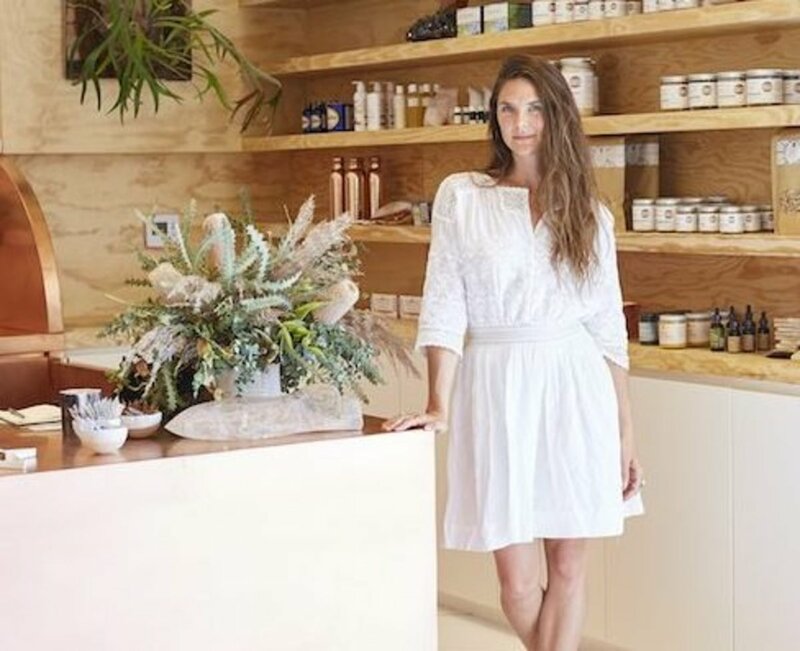 Amanda Chantal Bacon is the founder of LA&apos;s Moon Juice "plant-sourced alchemy." Moon Juice got its start with its Moon Dusts, consisting of powders made from unadulterated raw vegetables, fruits, petals, herbs, roots, nuts, and seaweeds, but today, the brand also produces organic pressed juices, shakes, and more. Kilham has conducted medicinal plant research in over 45 countries and works with companies to develop traditional plant-based medicines into marketable products. 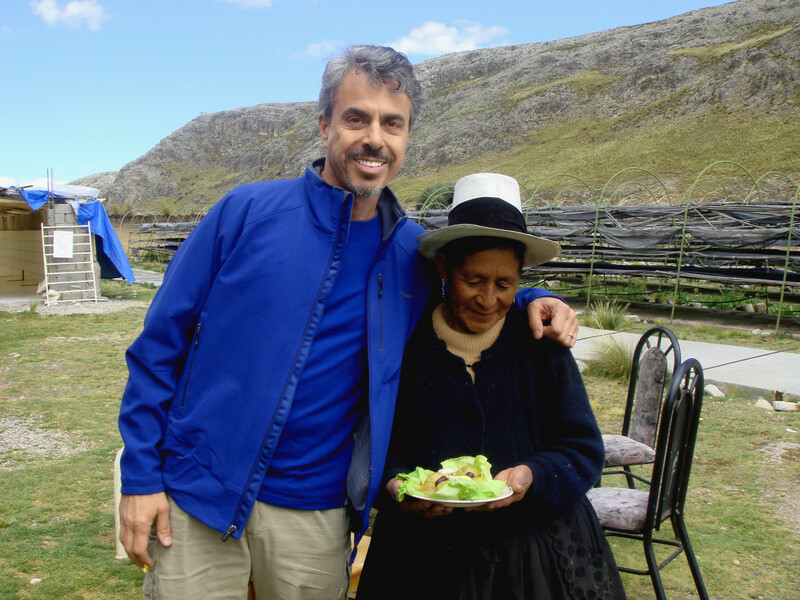 Also known as the Medicine Hunter, Kilham was dubbed “the Indiana Jones of natural medicine” by CNN. 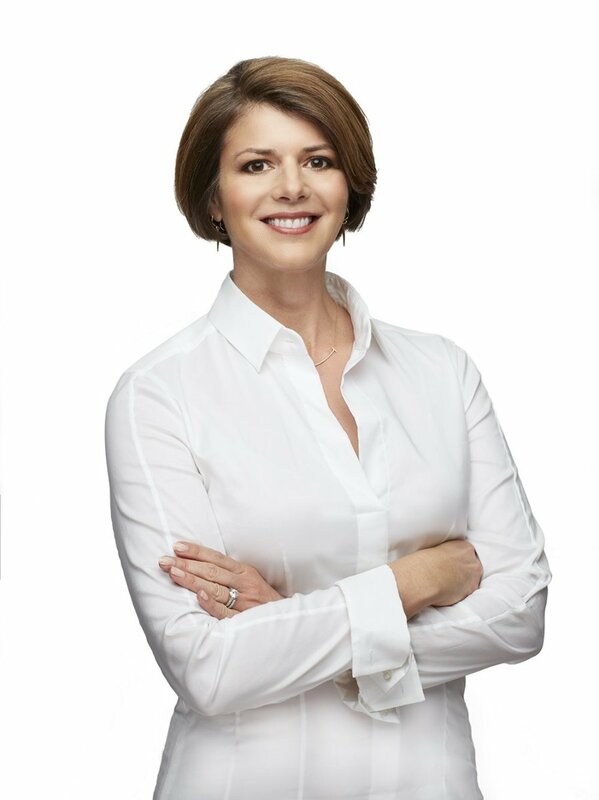 Robin Berzin is a functional medicine doctor and founder of Parsley Health. This unique doctor’s office is in line with her philosophy of getting to the root cause of disease rather than just treating the symptoms. “The best medicine cherry picks from the best of east and west,” she says. Dr. Lam is one of the foremost experts on adrenal fatigue and was the first to scientifically tie in Adrenal Fatigue Syndrome (AFS) as part of the overall neuroendocrine stress response continuum of the body. He has dedicated his practice as well as his online presence to offering support to those suffering from this omnipresent issue of the modern age. Borysenko is a pioneer of integrative medicine and a world-renowned expert in the mind/body connection. A licensed psychologist and former Harvard instructor of medicine, her work revolves around the all-important link between health, healing, and spirituality. Bernie Siegel is a retired pediatric surgeon who writes about the relationship between the patient and the healing process, notably with regards to cancer treatments. His best-selling book “Love, Medicine and Miracles” highlights this all-important relationship between mind and body when it comes to healing and health. Founder of the Clean Program, Junger first completed training in internal medicine and a fellowship in cardiovascular diseases before studying eastern medicine in India and becoming an adrenal fatigue expert. He notably developed vitamin and supplement protocols for Gwyneth Paltrow&apos;s Goop. Myers&apos; goal has always been to help people: it&apos;s why she joined the Peace Corps and why she became a physician. "Health shouldn’t be viewed as a cookie cutter solution," she says. "It’s more complex than that. Functional medicine is personalized medicine." Her protocols concentrated around elimination diets and gut health target issues related to autoimmunity, candida, and more. The three women behind Fit Bottomed Girls are all about improving health without deprivation. Their online community offers tips, workouts, and information about healthy food, all with a fun-loving attitude that was sorely lacking from diet programs of the past. At its core, Fit Bottomed Girls is about improving health while also learning how to feel good about the skin you’re already in. 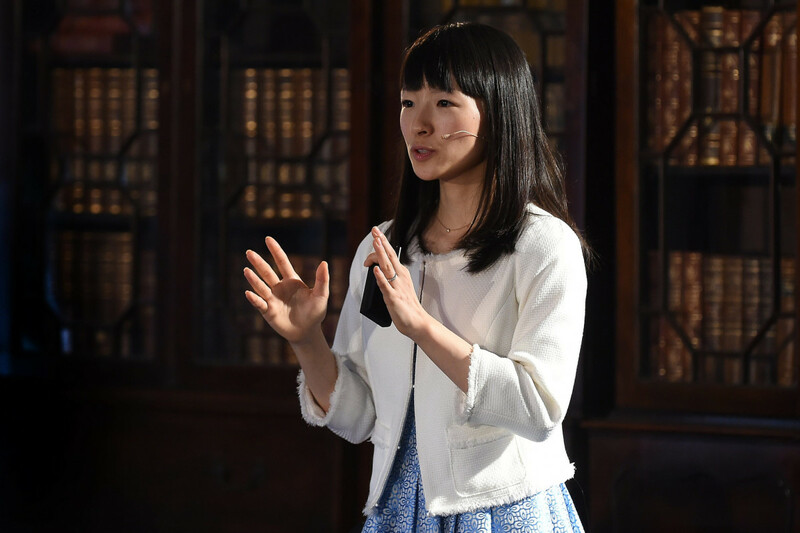 Marie Kondo’s “KonMari” method has changed the way that people tidy. Her decluttering and organizing method, detailed in her best-selling “Life-Changing Magic of Tidying Up,” has helped people learn to keep only items that bring them joy and discard the rest. 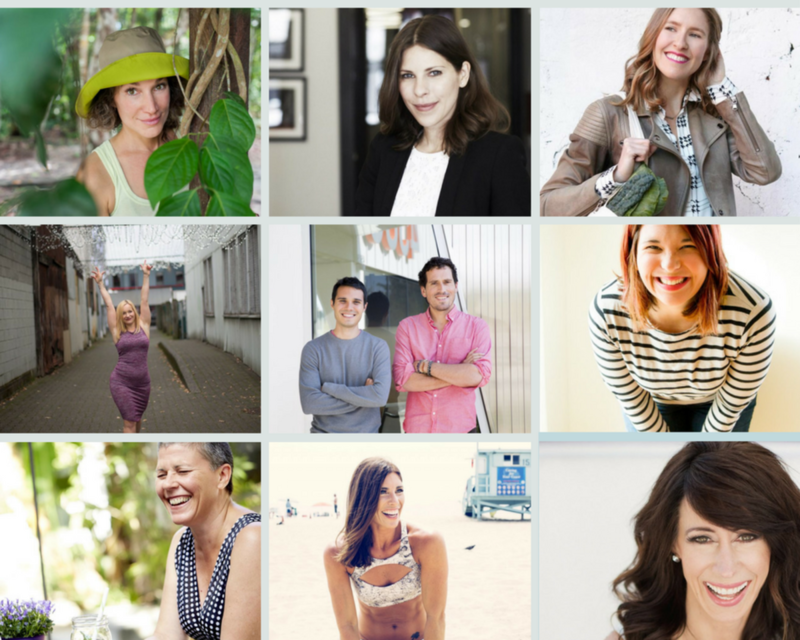 These two ladies founded Well + Good in 2010, before wellness was on everyone&apos;s radar. It is thanks in part to their informative articles in categories ranging from "good sweat" to "good looks" to "good advice" that so many people have embraced wellness as a true mindset that can govern their daily choices, big and small. 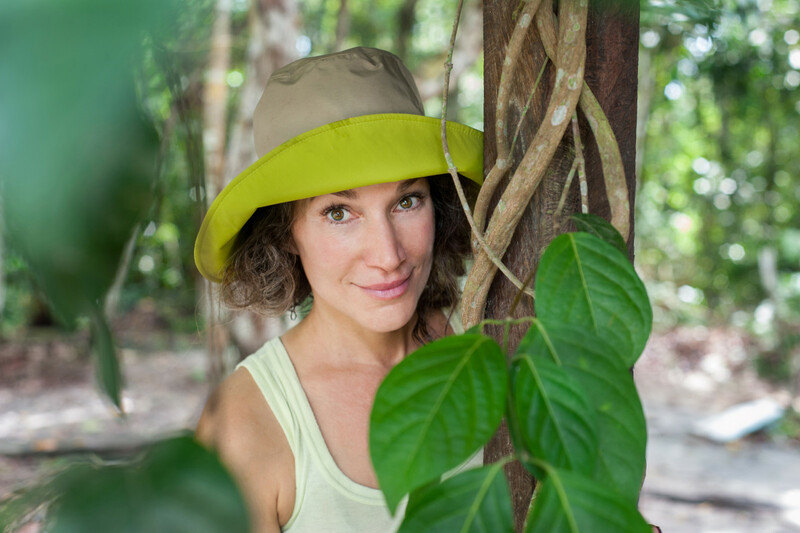 Helene is the founder of Cosmic Sister, a collective for women located at the intersection of eco-feminism and responsible, mindful wellness journeying with natural psychedelics like cannabis, ayahuasca, peyote, and magic mushrooms. “These profound evolutionary allies from the natural world can help us to self-liberate, heal and disengage from omnipresent cultural abuse, and identify illusive self-destructive social programming, helping us to become better citizens of the Earth,” she says. A healer, pilates and yoga instructor, and reflexologist, Lan brings the wisdom of Chinese medicine and qi gong to her online community and clients, particularly with regards to natural childbirth. Her techniques can help shorten labor, assist with labor pain, and make women the agents of their own childbirth experiences. Granato’s work is all about integrating mind, body and spirit in balance, particularly when it comes to infertility and sexuality for women. Her “Mind, Body, Heart and Soul method” focuses on learning how to understand and listen to one’s body to heal issues like PCOS holistically and naturally. 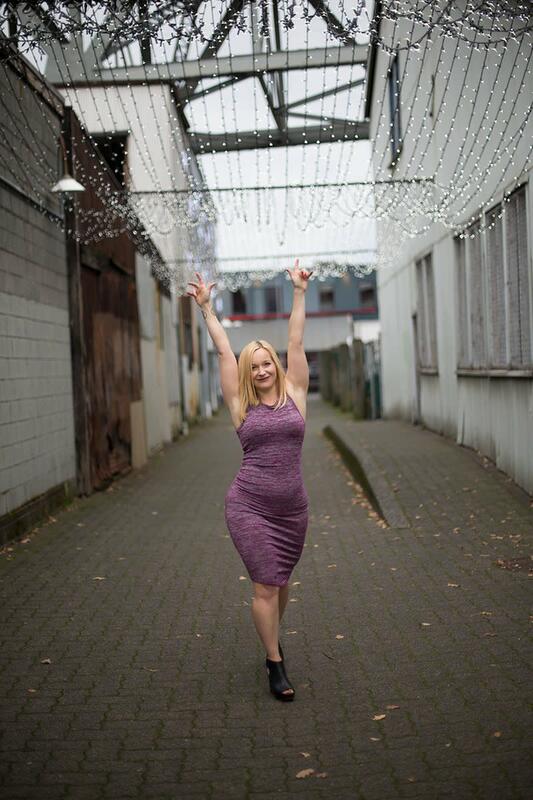 A professionally trained coach and the best-selling author of “Body Image Remix,” Innanen has taught hundreds of women to shift their perspectives so that they can embrace their bodies and themselves and stop being obsessed with perceived imperfections. “We’re so distracted by trying to mold ourselves into some ridiculous &apos;ideal,&apos; that life is passing us by,” she says. The founder of the Mamavation community, Segedie teaches “digital moms” healthy living practices by adopting a healthy, whole food diet and other lifestyle changes. She is also a citizen champion for the widespread availability of organic and GMO-free foods. A motivational speaker and life coach, Bernstein teaches self-love, forgiveness, and a holistic approach to spirituality. Her website, HerFuture.com, offers women a space for mentoring and social networking with these ideals in mind. 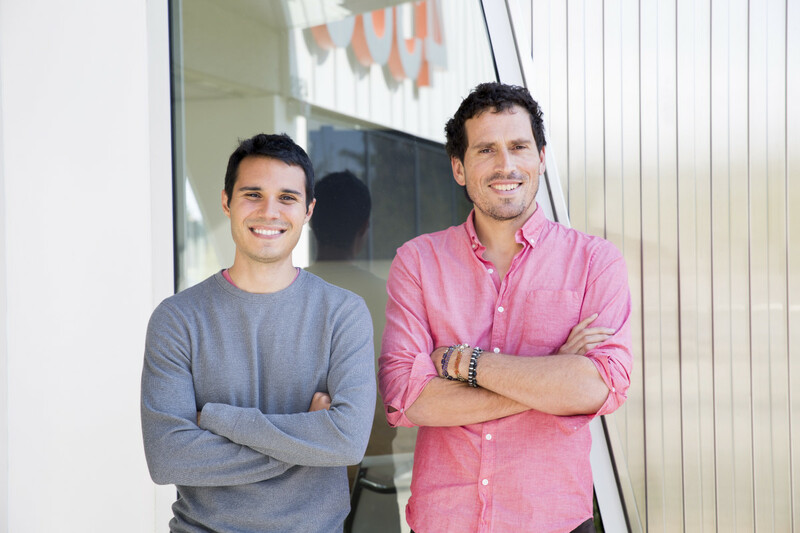 Felix and Dean founded the Digital Detox to help people become more present in their lives via tech-free retreats. The goal is to "disconnect to reconnect" using yoga, art, journaling, and more. "We help you slow down," they write. "We remind you to look up." While Felix sadly passed away this January due to brain cancer, the project continues with the memory of his joie de vivre at its forefront. 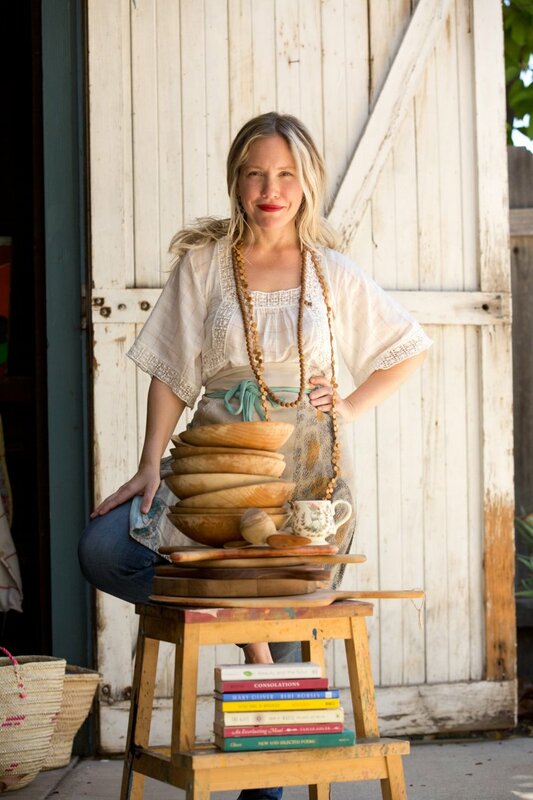 Davis, who calls herself "the kitchen healer," seeks to feed people&apos;s bodies and souls with recipes, retreats, and discussion through food. She recognizes a "cultural core wound" linked to a lack of connection to the kitchen, and she seeks to find the sweet spot where women who want to be self-actualized and "get out of the kitchen" can find a solace by returning to it on their own terms. 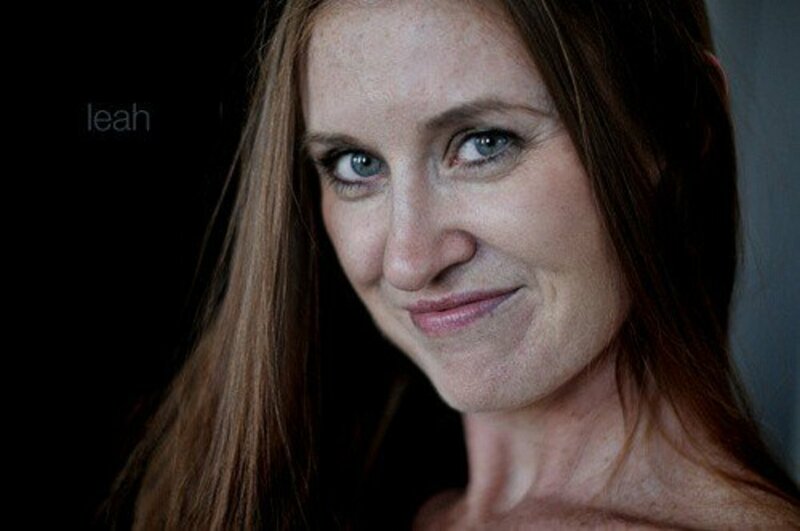 Jessica Shortall is a motivational speaker and strategist whose varied résumé includes citizen activism for working mothers. She seeks to further awareness of the necessity of paid family leave and the needs of new parents and breastfeeding employees. Danielle LaPorte&apos;s new book, "White Hot Truth," turns the modern mindset of achievable balance on its head. LaPorte&apos;s philosophy gives people permission to not do everything – at least not all the time. Her approach to self-care is revolutionary, and it&apos;s the perfect antidote for women who think they should be able to "have it all" and then feel like failures when they&apos;re juggling too much. It would be tough for any list of wellness warriors to be complete without the queen of clean, Gwyneth Paltrow. Paltrow&apos;s Goop is the place to go for everything from clean beauty tips to cutting edge ideas from the world of natural wellness and fitness. She has transformed the world of wellness into a true lifestyle. The founder of the “Yoga with Adriene” online yoga community, Mishler seeks to make yoga accessible and fun to everyone. The founder of Be Aligned, Roxburgh is a body alignment expert and healer specialized in foam rolling. Her method is designed to improve posture and release tension and stress. 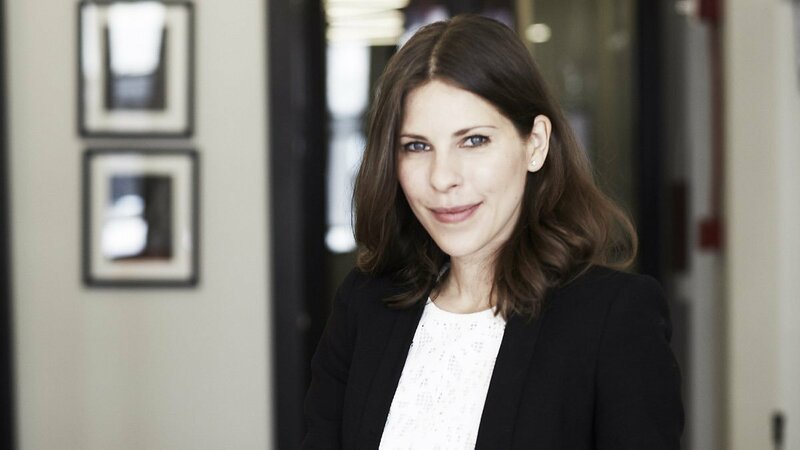 Dubbed “the Body Whisperer” by Goop, Roxburgh was also listed as one of Entrepreneur Magazine’s 8 Tech Pioneers to watch. 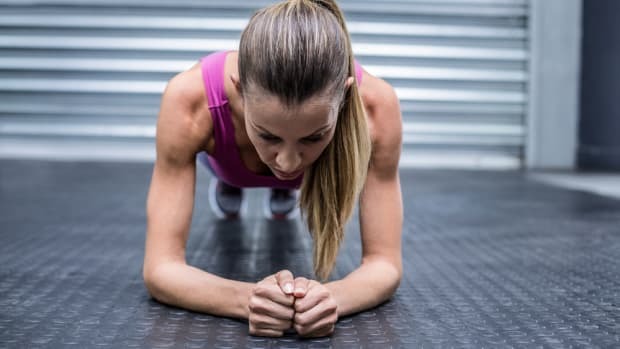 “A healthy, productive routine won’t only make you feel physically better—it will also enhance your mental and emotional well being,” she says. The co-founders of SoulCycle seek to create an “inspirational, meditative fitness experience” designed to benefit the body, mind, and soul all at once. “The experience is tribal. It’s primal. It’s fun,” they say. 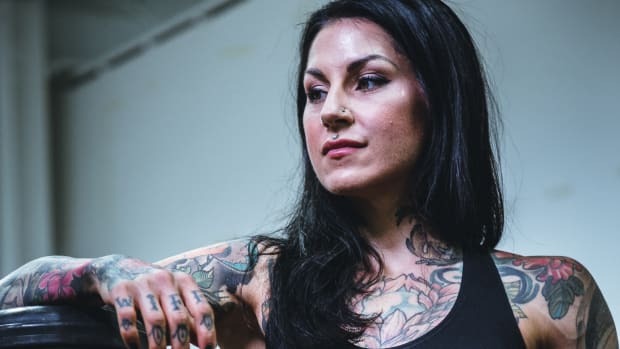 After a career in professional sports and becoming a Body-for-Life champion, Larson was inspired to break free from limitations of traditional physical therapy and founded Movement Rx in 2013. She has since become one of the fitness world’s most sought-after experts on movement health. 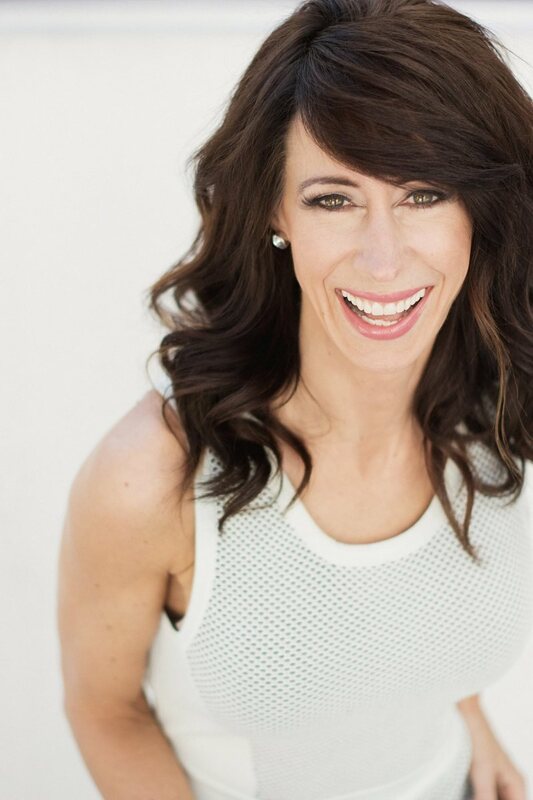 Model and fitness professional Jill Coleman is the founder of JillFit, a fitness program that is all about education, moderation, transparency, responsibility, and confidence. 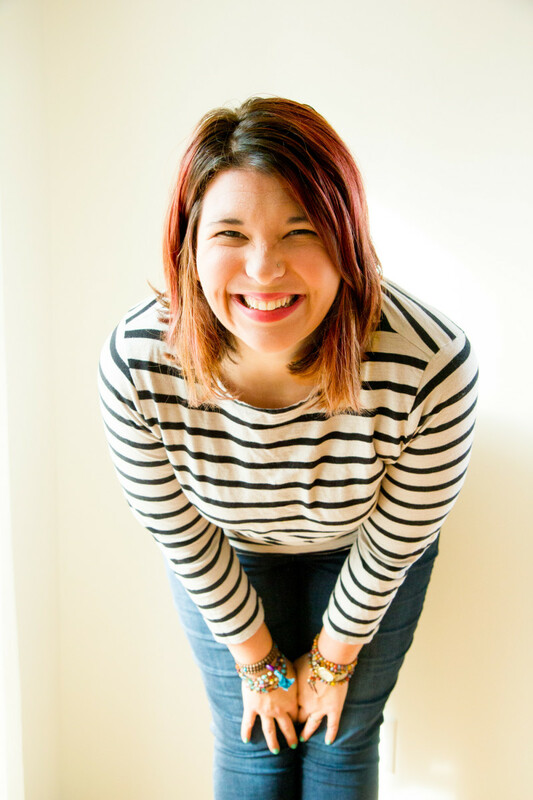 “I help women make their healthy lifestyle stress and shame-free,” she says. Kamb is the founder of Nerd Fitness, an online community for “underdogs, misfits, and mutants” who are interested in fitness and healthy living with a dose of fun: workouts could be manga, video game, or film themed. “If you have nerdy pursuits, quirky hobbies, or you just want to finally stop hiding who you are and start being yourself, this might be the home you’re looking for,” he says. The founders of ClassPass know that variety is the spice of life – and working out. That&apos;s why they created this new kind of fitness membership that allows its user to attend a variety of fitness classes with just one pass. Available in a variety of cities and partnered with such big fitness names as The Bar Method, Exhale, and Corepower Yoga, this pass is perfect for the modern fitness fan. After critics of ballet workouts claimed that these methods didn&apos;t include enough cardio, Bowen, a former Lotte Berk Method instructor, revolutionized the method with her BarreAmped classes, the result of more than 13 years of physiological study. Uhling has worked with some of the top fitness leaders and professional athletes in the world. When she created the NUFit full-body, high-intensity workouts, Uhling was focused on using movement and fitness as therapy. Did we miss any of your favorite wellness warriors? Let us know on Facebook or Twitter!